Who was the player that got burned in a tanning salon? He wasn't very good. Yes that's right. Thank you. 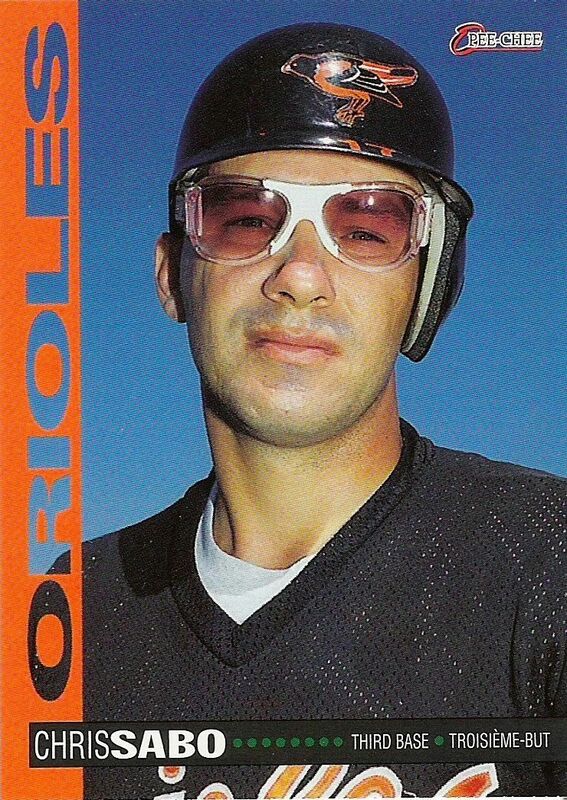 Was Chris Sabo pretty good for the O's when he was there? I'm having trouble remembering much about the team then. * A good utility outfielder name. I recall him being pretty terrible. They had Leo Gomez. Gomez had an off year in '93, so they signed the 32-year-old Sabo. Sabo hit .228 in April, then got hurt. Gomez had an .868 OPS for the year. When Sabo came back they decided to move him to the outfield even though it looks like he'd been exclusively a third baseman going to through college. He hit pretty well, but I don't think he was happy being moved to the outfield. After the lockout/strike he left, and his career was over in a couple years. But Sabo rocked the "rec specs" "spec" tacularly! That was prior to Lasik, but after they invented sports goggles. I guess contacts were not for sports? 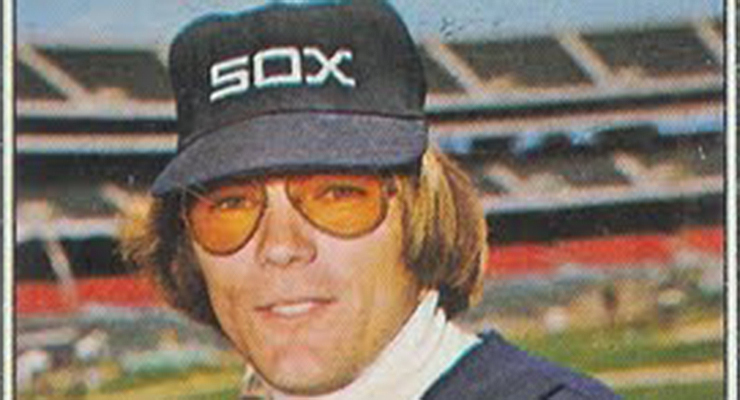 And we'll never go back to those hideous 70s glasses. My boy Nate wears very similar specs to Sabo to play sports. MLBTR has it as a split Minor/Major League deal. Ahh... 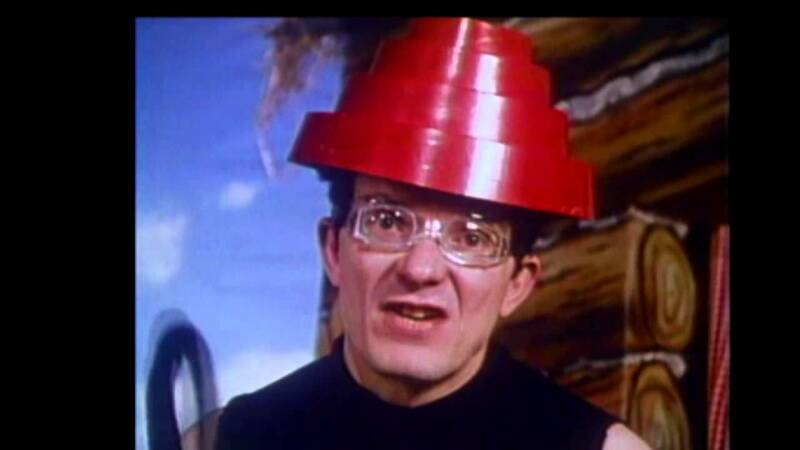 Yes, the mysterious 6th band member of the Devo. Was he not a man? Good for Caleb. I hope he sticks in the majors with the DBacks and has a good season. Always liked the guy even though I’m fine with moving on from him. He wore a hat and he had a job and he brought home the bacon so that no one knew. Yeah, they do look alike.